In Beverly Hills, California you’re in good hands with board-certified plastic surgeon Dr. Vishal Kapoor. Dr. Kapoor’s exceptional surgical skills and meticulous attention to detail set him apart from other plastic surgeons in the Southern California area. His patients appreciate his caring bedside manner and his dedication to natural-looking plastic surgery results. Dr. Kapoor received his medical degree from Tufts University School of Medicine in Boston, graduating in the top 10% of his class. He then went on to complete a rigorous six-year residency in the prestigious combined General and Plastic Surgery Program at The University of Washington in Seattle, one of the nation’s finest programs in Plastic Surgery. Dr. Kapoor pursued additional training with a year-long fellowship at the world renowned Aesthetic Surgery Institute in San Francisco, California. 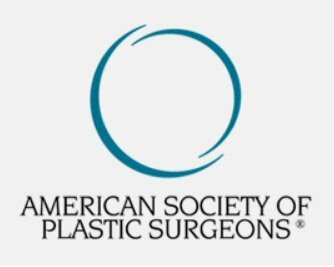 With a special emphasis on body contouring surgery, facial plastic surgery, and breast surgery, Dr. Kapoor helps his patients realize their plastic surgery goals using the latest technology. 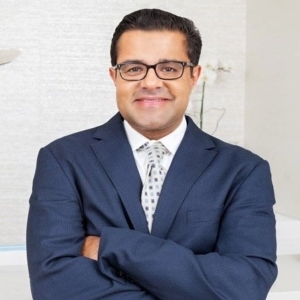 Dr. Kapoor was recently distinguished as an IDEAL IMPLANT® Premier Network Surgeon for his extensive experience working with IDEAL IMPLANT Structured Breast Implants. The IDEAL IMPLANT is a structured saline implant with a unique structure and beautiful shape. With zero risks of silent rupture, women don’t have to compromise their peace of mind to get the look they want. Women can achieve beautiful breast augmentation results with the IDEAL IMPLANT. Dr. Kapoor knows that plastic surgery can make a real difference in people’s lives and increase their self-confidence. He and his staff are happy to answer any and all of your questions at his private practice in Beverly Hills, California. If you’re considering breast implants or any other type of cosmetic surgery, book a no-obligation consultation with Dr. Kapoor today! Call (310) 321-4710, or visit https://www.beverlyhillsplasticsurgerydoc.com/ to find out more about the IDEAL IMPLANT. "I can not be happier!" "The best doctor I can dream!" "Very professional and humble doctor!" "Dr. Kapoor is the best in the business!" "I had an awesome experience!" "The doctor and staff are amazing!" "Dr. Kapoor is awesome, he is friendly, calm, caring!" "He did a WONDERFUL job!"